After losing a terrifying and bloody war against the Americans, the people of the northern half of Mexico had their land signed away to Gringolandia in the treacherous treaty of Guadalupe Hidalgo. As they say, the border crossed them.Over the decades, as the land was settled and stolen by the gringos, some ordinary people would get along fine even if their governments wanted them to hate each other. And so the Mexican people taught the gringos in California, Texas, New Mexico, Utah, Colorado, and Arizona about burritos, nachos, and guacamole. Over a hundred years later this has developed into its own Mexican-American style of food. 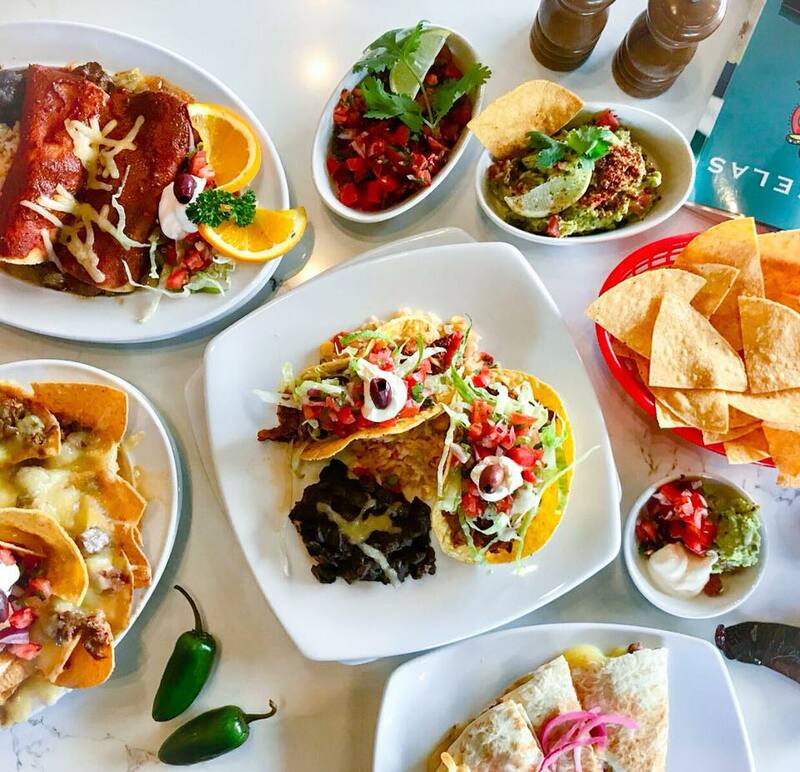 The chef of Mexi-Cali was raised in the occupied territory of California learning Mexican cuisine from her Texan grandmother, the local Mexican establishments, and summer trips to the coast of Baja California.